As people's daily travel demand is growing, more and more travel options have entered the mainstream view. 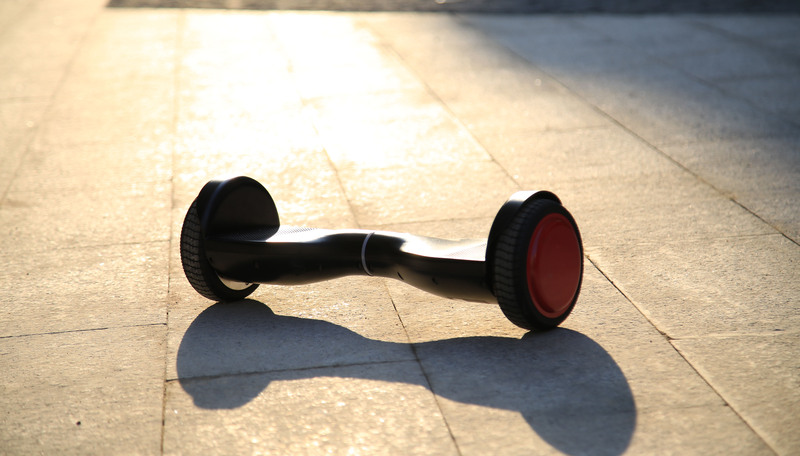 As a product that integrates both attributes of toys and tools, self-balancing vehicle has received a large number of fans since its launch. 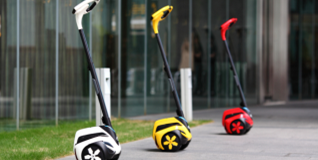 The self-balancing vehicle industry has been developing for nearly 20 years, but in 2018, the “Industry Star” position is destined to belong to the most innovative self-balancing vehicle company – INMOTION. 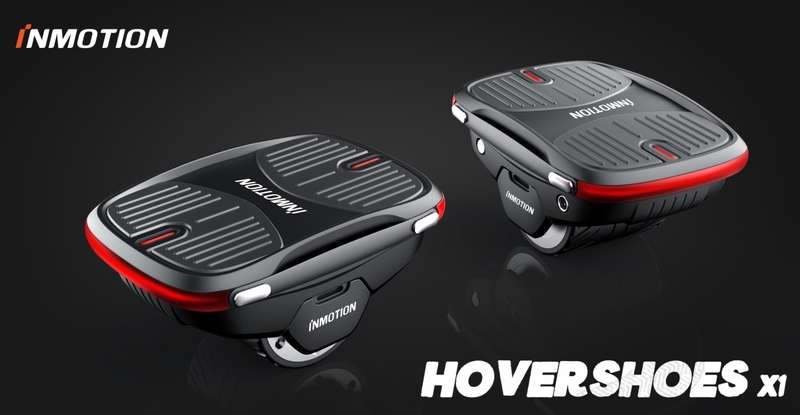 On May 5th, INMOTION released the world's first Hovershoes in Wuhan, China, which changed the industry structure formed by two-wheeled balancing vehicles, hoverboards and unicycles and created the fourth category of self-balancing vehicles. 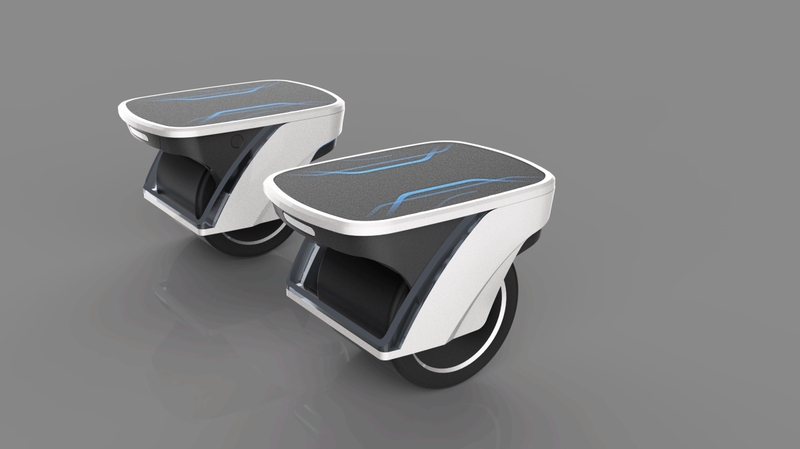 Compared with the traditional two-wheeled balancing vehicles, the hovershoes can be divided into two completely independent parts, providing users with larger riding space, releasing the flexibility of their legs, and bringing them unprecedented riding experience. 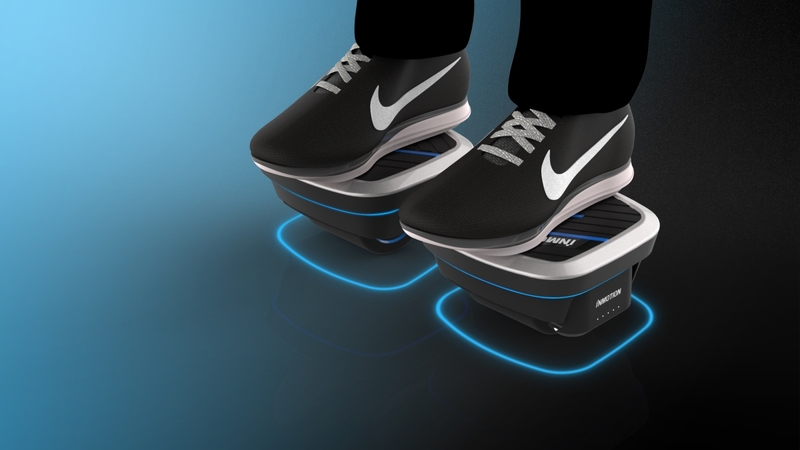 The INMOTION Hovershoes are only 11 centimeters in height, while the height of common self-balancing vehicles is at least 14 centimeters. Therefore, the center of gravity is lower, allowing players to be more comfortable in playing and more confident and dauntless in performing fancy moves. At the end of 2016, when INMOTION was looking for a new direction, a roller blading player wrote a message on the official Weibo account of INMOTION, saying that it was too hot in the summer to play roller blading, and hoping INMOTION to develop self-balancing shoes, i.e. hovershoes called now. It was this message that made the vision of engineers shine. 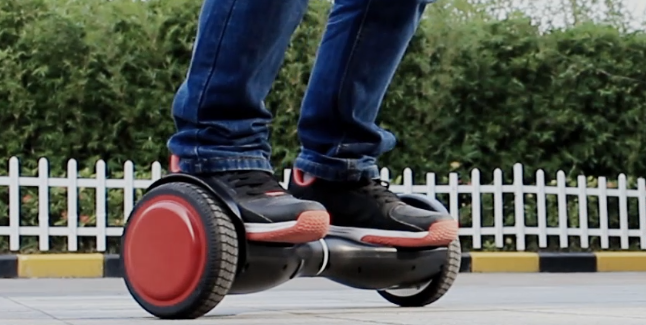 The "Self-balancing shoes" are exactly the next form of hoverboards, and the self-balancing technique of each shoe can be grafted from a unicycle. So the concept of Hovershoes came into being. In March 2017, the Hovershoes project was formally approved. 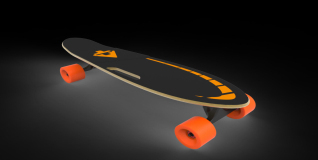 The "8-person pre-research team" within INMOTION completed assembly of the first prototype with confidence in less than seven days by means of deep development strength in the unicycle and hoverboard industry. However, the problems that appeared then were unexpected for engineers, such as insufficient motor power and unreasonable structural space, which led to a poor riding experience. 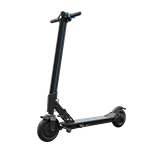 In the face of different road conditions and different users, how to guarantee their reliability and safety? Engineers understood that this prototype was still far from a true Hovershoes that faces the mass market. 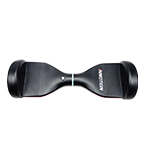 Structural optimization, exclusive motor development, circuit board design, battery optimization, etc., each component has a variety of options. For example, there are no less than 8 kinds of design for connecting rod. 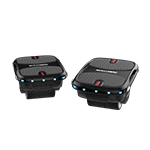 In the end, after 17 months of continuous efforts, INMOTION released this stunning product, the Hovershoes X1 at the new product launch conference on May 5, 2018, which made global players streaming. 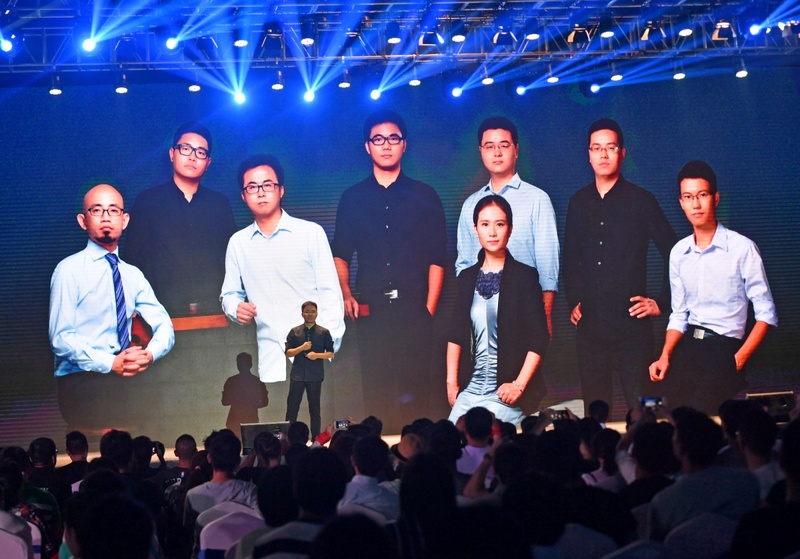 Vic Zhou, CEO of INMOTION, gave a super high appraise on Hovershoes at the press conference. The company has invested a lot of resources in this project in initial stage to ensure smooth mass production of the products. 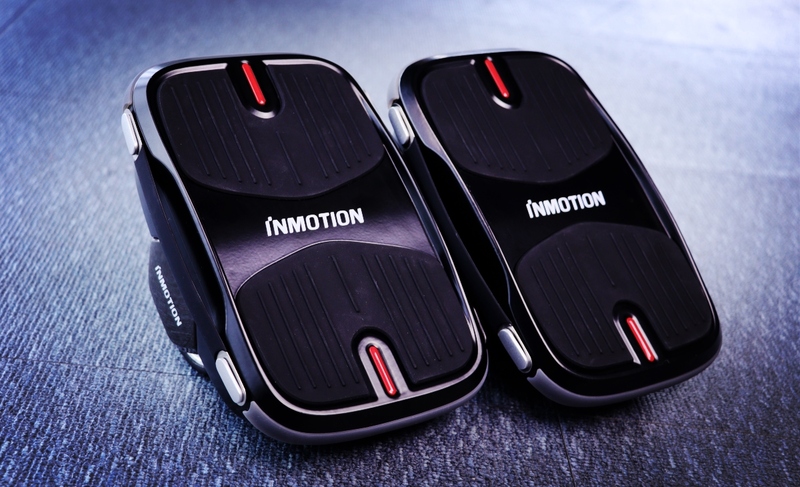 This shows the confidence of INMOTION in Hovershoes. 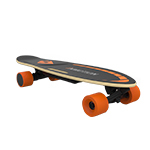 However, whether can it carry the reputation of “may be the best product for the next five years” or not? Let us wait until after launch of the product. INMOTION is a global high tech company in developing and manufacturing sensor controlled vehicles for personal transportation. INMOTION was founded in 2012 and is run by a technical team graduated from top universites with experience in robotics and vehicle dynamics. 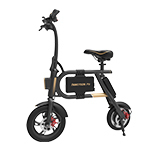 The company is dedicated to create the most lightweight, most eco-friendly, most portable and most convenient means of transport through continuous technological innovation and combination of intelligent robots. 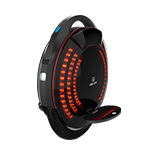 INMOTION’s global operations currently span across the Europe, Americas and Asia, and its revolutionary products and solutions are available in over 50 countries and are praised world-wide by politicians, celebrities, pop starts and sports car enthusiasts.